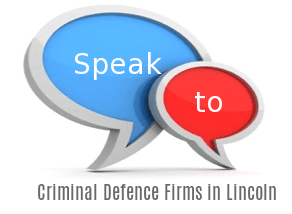 As the largest criminal law firm in England/Wales they specialise in every area of defence from motoring offences, VAT, Fraud, Youth Crime, Driving Bans, Misconduct, as well as violent crimes. Their experienced team of solicitors offer a discreet service to everyone. They also work under Legal Aid. Contactable 24 hours a day.